Travel is all about unique experiences and collecting memories. While I love doing a bit of shopping I love to collect memories through the pictures that I click. Every picture has a story behind it and those stories are etched in one’s memory and bring a smile every time I see those pictures. 1. 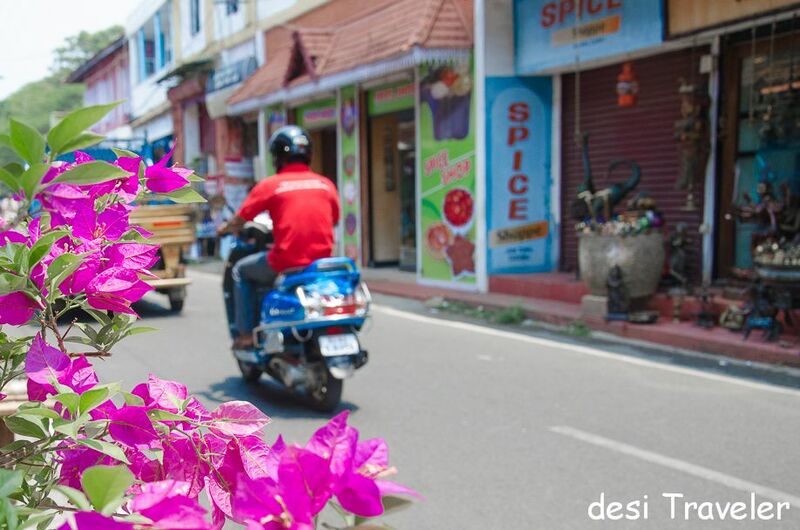 Streets of Jew Town in Fort Kochi: A living testimony of multi-faith heritage of God’s Own Country, Jew Town is also the most popular shopping destination in Kerala for tourists and locals alike. The shops sell everything from spices to clothes to trinkets to souvenirs made like antiques. 2. 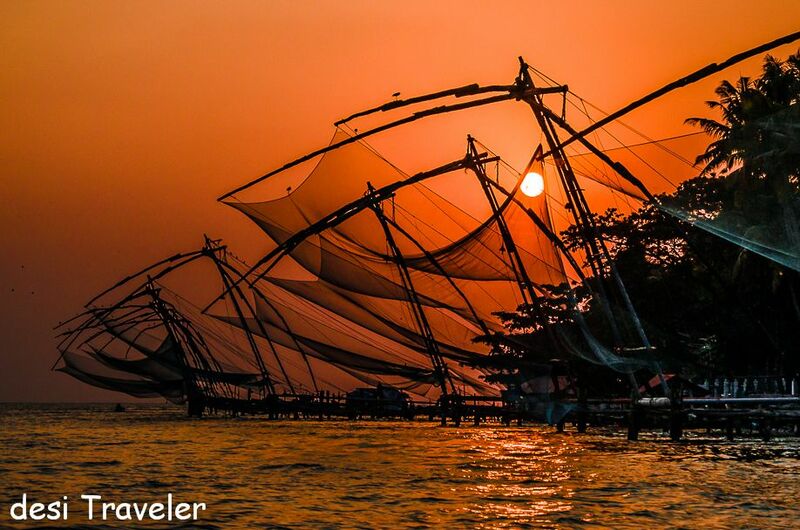 Sunset behind Chinese Nets in Fort Kochi: Kerala had a long tradition of trade with both west as well as East. Nobody knows exactly when the Chinese fishing net first appeared on the coastline of Fort Kochi, but today no visit to Kerala memory is complete without clicking pictures of sunset behind these fishing nets. 3. 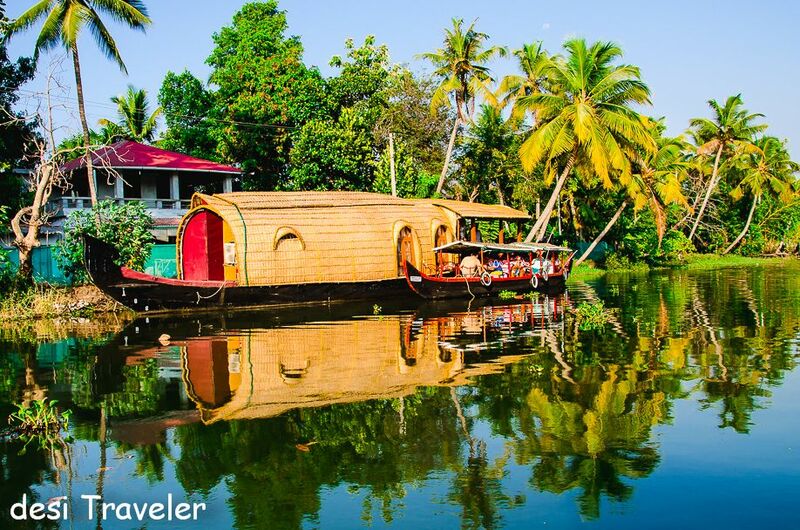 Houseboats in Backwaters: Alleppey is called the Venice of East, and has a network of Canals that has an ecosystem of its own. In the labyrinths of these canals and lakes in backwaters floats the houseboats and canoes that symbolize the idyllic life that the visitors long for in their busy lives. The graceful coconut palms waving at you as you slowly pass the villages where kids wave at you and remind you that smiles cost nothing yet can make your day. 4. Fishermen Working: The hardworking fishermen are on almost every beach, canal and lake in Kerala. 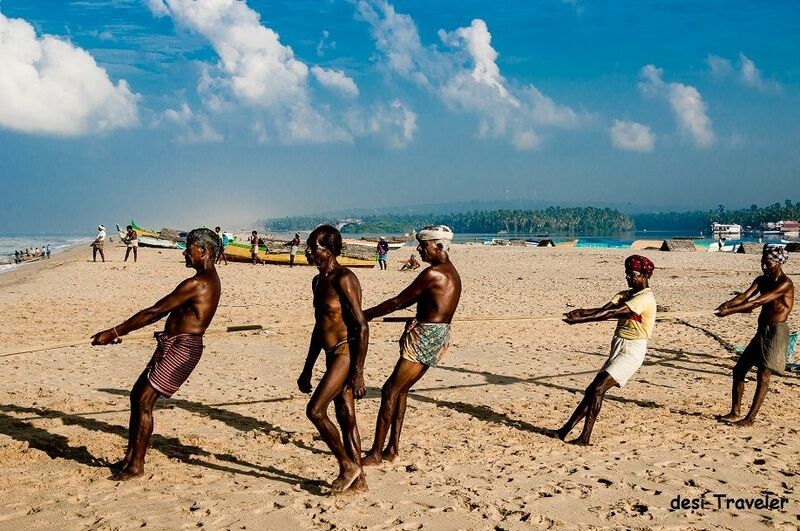 They work from early morning before the tourists reach the beaches. It is a lot of hard work with little rewards and sometimes no reward, yet every single day these guys risk their lives to go in the sea and come back with the bounties of the ocean. 5. 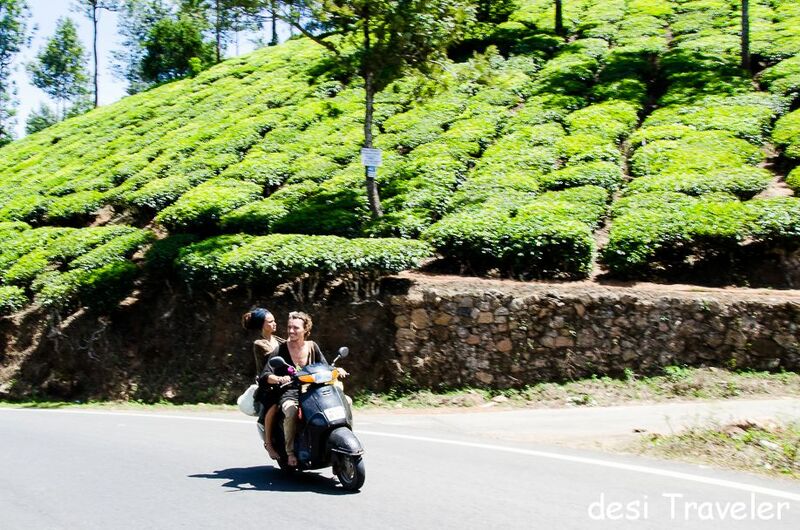 Greenery: Be it backwaters, the Tea Gardens of Munnar, plantations in Thekkady or rainforests in Wayanad the dominant color of Kerala is Green. 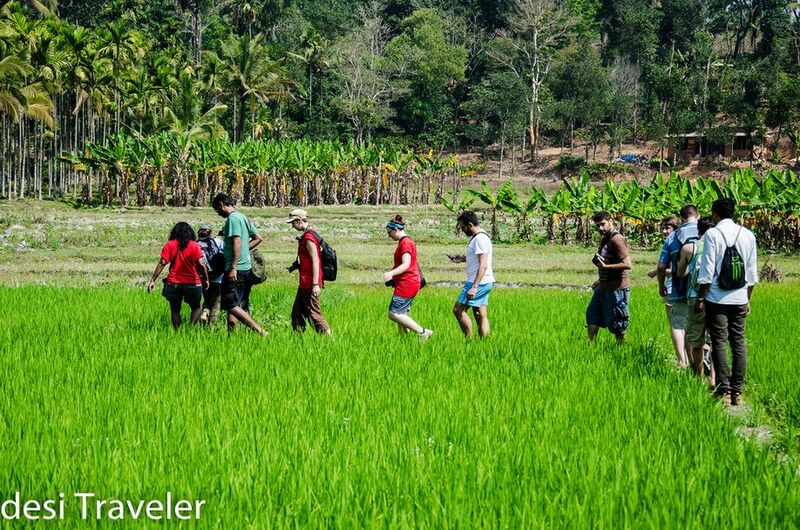 Green is the first color you notice once you land in Kerala, only punctuated by the colorful attire of people. But there are more than 50 shades of Green changing with the season, region, altitude and the tree which adorn the green. Due to a multiplicity of shades of green you never get bored of green and miss it when you leave Kerala. 6. 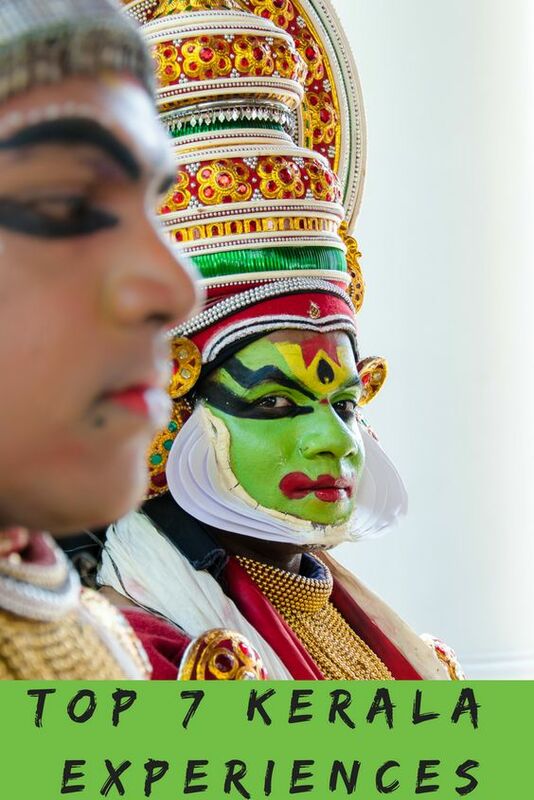 Kathakali Dancers: A performance may last for only about an hour, but a Kathakali dancer may take up to 4 hours to get ready. He does his own makeup backstage and then wears his heavy costume and Jewelry. Once ready you cannot recognize the man behind the mask, for now, he has been transformed into a performer who can express every single emotion known to man (and woman) without uttering a single word from his mouth. 7. 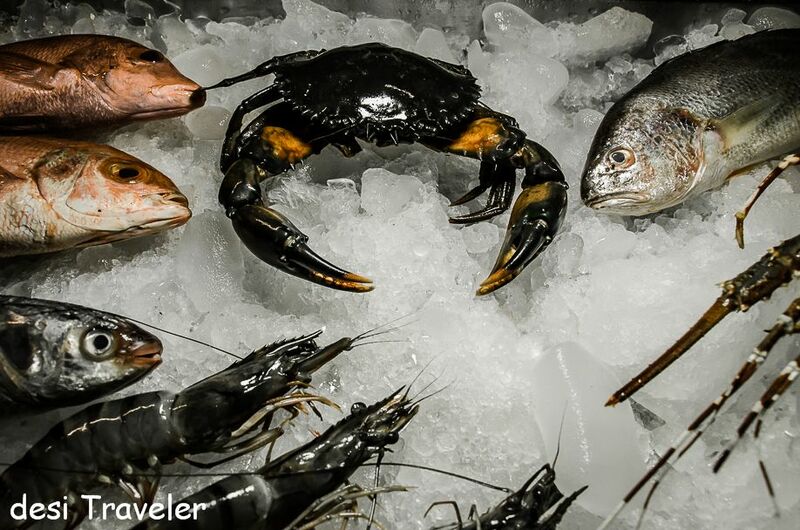 Food: Kerala is a perfect destination if you love seafood, as the fishermen bring the freshest of lobsters, fish, and crabs from the sea that is consumed locally as well as exported around the world. But this does not mean vegetarians are at a disadvantage. 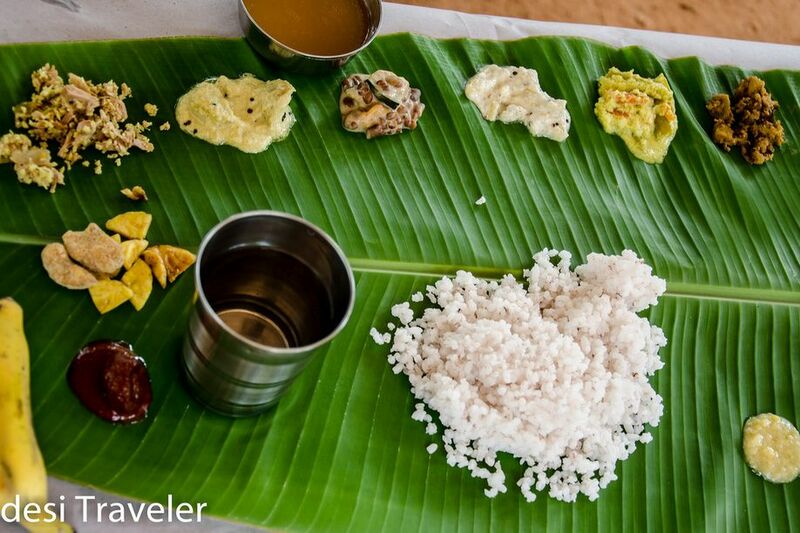 The Sadya (a sit through all you can eat buffet meal with more than 20 dishes spread on banana leaf) served in Kerala will make you lick your fingers and your host will keep filling your plate till you literally plead them to stop serving you. 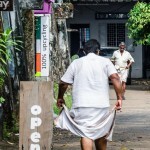 These are the seven experiences that I cherish from Kerala, what about you? 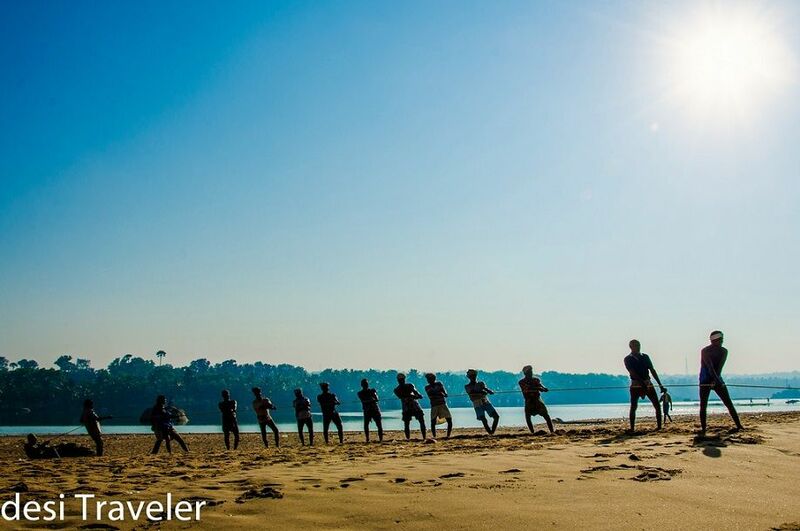 What are your favorite memories of your favorite travel destination? I first wrote a slightly different version of this post on Manfrotto website. 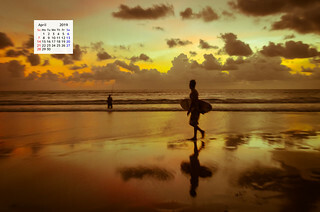 Awesome pics, which are really showing the beauty of Kerala, the God’s own country. 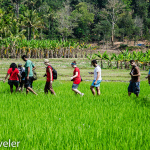 Kerala has always been the great for domestic as well as international tourist. We are really interested to see houseboat in back waters in Kerala in near future. Lovely frames, especially the one of the fishermen. Nice list of experiences in the wonderful land. 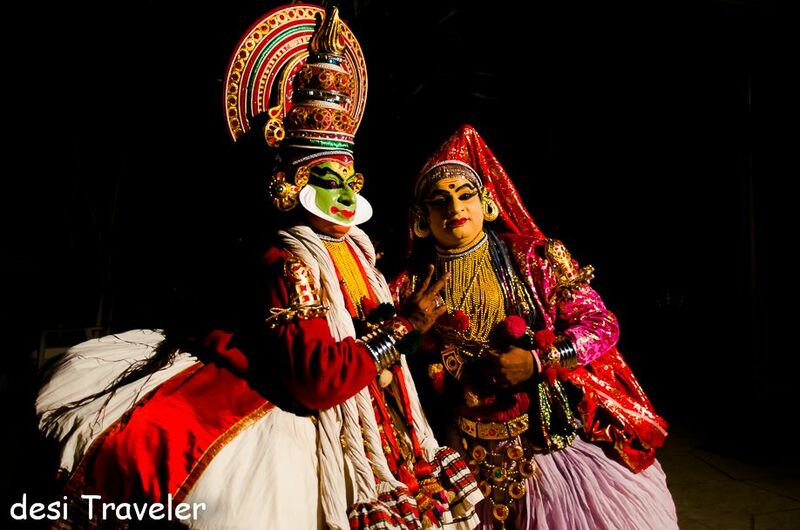 Kerala never stops to awe the visitors… it is indeed God’s own country as God never stops to surprise his children. 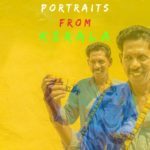 This is a perfect collection of beautiful stories and pictures from your memory and I guess every traveller has their own and special Kerala memories. I just loved the last picture, perfect capture of the artist’s glance. And the pictures — as always — awesome.